A: Letting an employee go is hard not only on the employee, but also on the employer, and the other employees in your company. It is a decision that should never be taken lightly. Make sure the decision is well-reasoned and thought out, and then if the decision is made to terminate, act quickly so that it does not continue to negatively affect you or other employees. Be respectful and discreet when having the termination meeting. Ensure that you have a written termination letter which documents the terms and conditions of the termination. 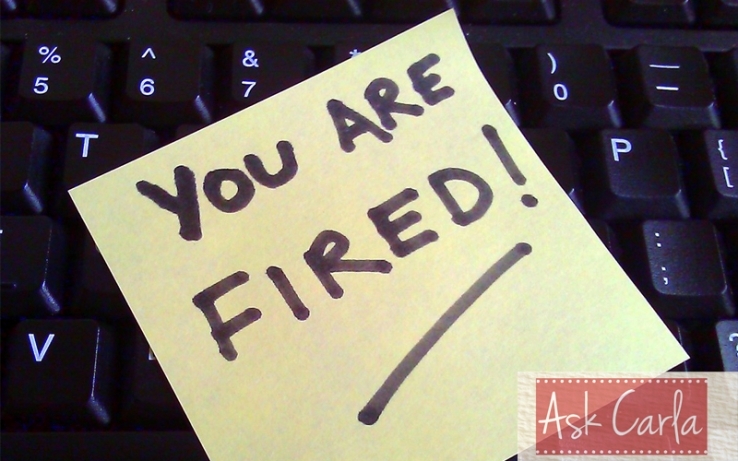 The reason for firing the employee should be business-related or due to performance issues, not due to personal, subjective or emotional opinions about the employee. Don’t hold the termination meeting in a public place. The meeting should be held in a private location, free from disruptions. However, you may want to include a second person to witness the events of the meeting if you think it may be a volatile situation. Allow the employee to react and raise questions. Be understanding and sympathetic, but reinforce that the firing decision is definite and final. When in doubt, seek the advice of an employment lawyer or contact DiverseHR Consultants prior to making the decision to let the employee go.